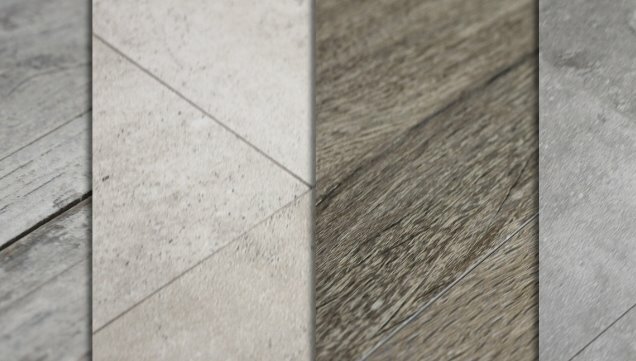 Trade Price Stone Ltd | One of the UK's leading wholesalers and distributors of Brazilian slate, limestone and porcelain floor and wall tiles. 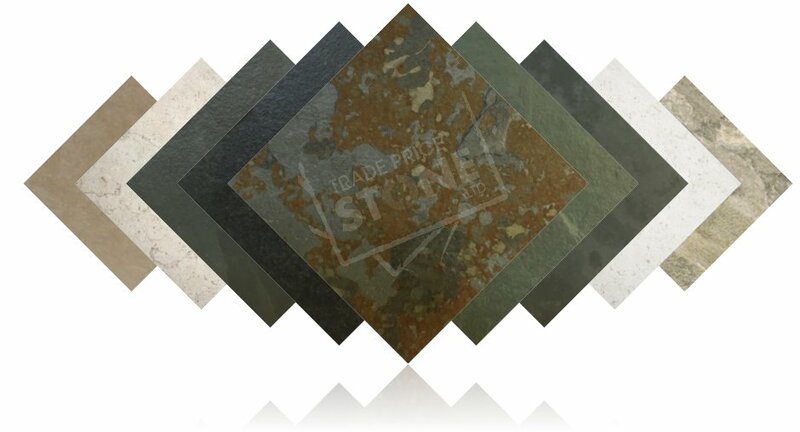 Founded in 2007, Trade Price Stone are one of the UK's largest importers and distributors of natural stone. 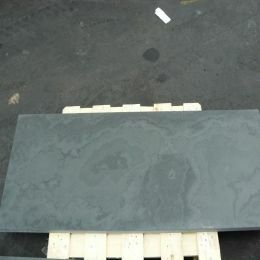 We offer a wide range of stone, including Brazilian slate right through to Portuguese limestone we are considered to be the industry specialists in these stones. Our team of stone specialists have the knowledge and expertise to assist you. Whether ordering direct from stock, seeking technical advice, requesting a sample box or placing a bespoke order, we are only a phone call away. 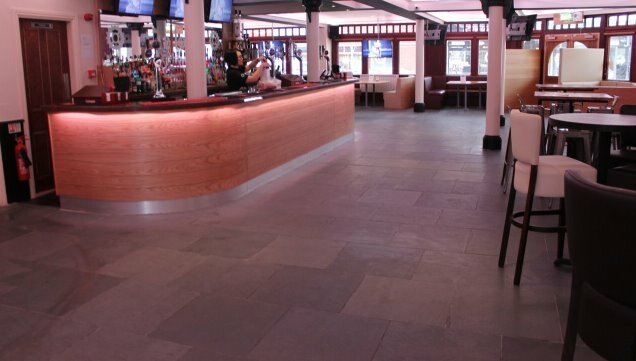 Whether you need 1 or 100 square metres you can be assured that the quality of our stone is first class. 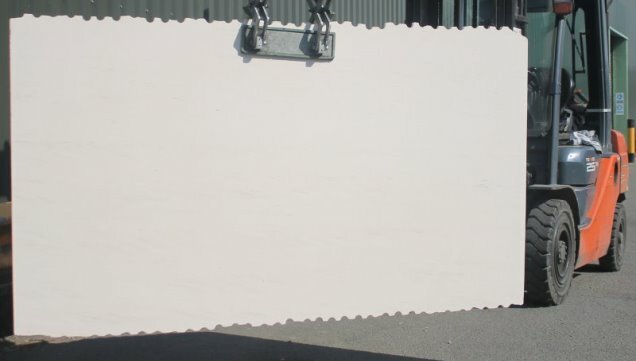 Thanks to the direct relationships with our quarries we ensure our slate and limestone quality is consistent, ensuring your projects will always have a premium finish. 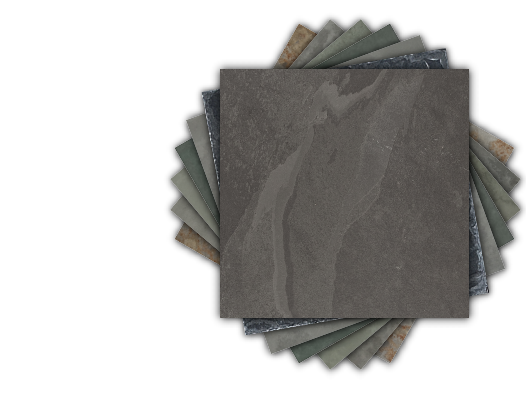 Ordering your natural stone is quick and easy thanks to our intuitive online ordering system. If you have an account, you can simply use your unique logins to check prices and place orders in just a few clicks. Stress free for you, meaning you can focus on other things. 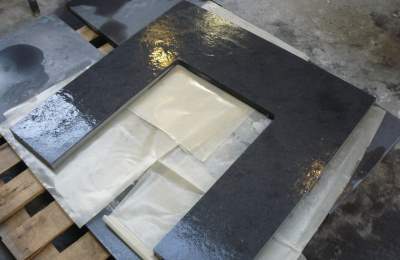 Choose the shape, stone, finish, edging and size, 20 or 30mm thickness, standard or sandblasted surface for a unique piece - competitively priced for trade. 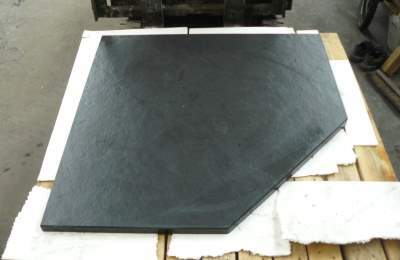 Tell us the measurements, choose your edging options, standard or sandblasted surface and create a unique single or two piece t-shaped hearth. Includes option of matching box and lip. 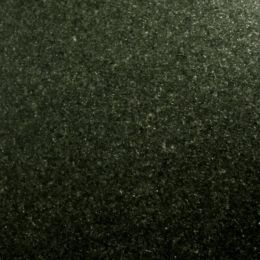 Create a bespoke back panel from a single piece of natural riven or honed slate, Jorvik sandstone or premium polished or star galaxy granite. 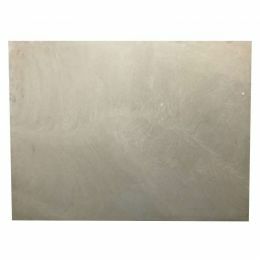 Select from our range of stone slabs and get them cut to the size you want - also option for edging, thickness, surface finish and box & lip. Want a trade account with us? Our prices are some of the best in the business. Keen pricing is what keeps customers coming back to us time and time again. To remain exclusive to you, our account holders, we do not publish prices on the website and only accept genuine "in the trade" account applications. 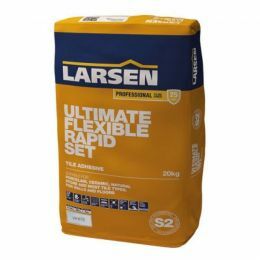 These can be accessed via your Trade Account Login or by calling our sales team for the most up to date prices. 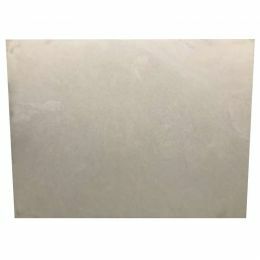 We have a fantastic range of natural stone products, consumables and a customer service we are exceptionally proud of, with knowledgeable staff in all areas of the business. Ordering bespoke products is a doddle from the website and the are just amazing. 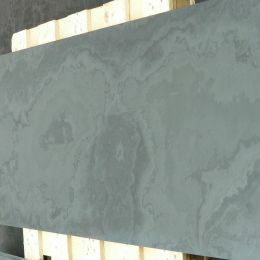 The quality of the finish, the stone used and the service is just phenominal! 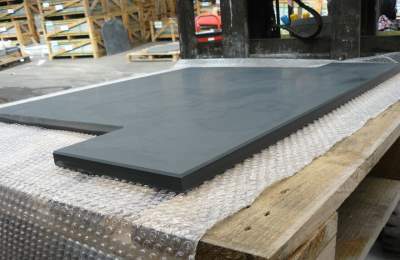 TPSL deliver beautiful fully bespoke hearths at very competitive prices. 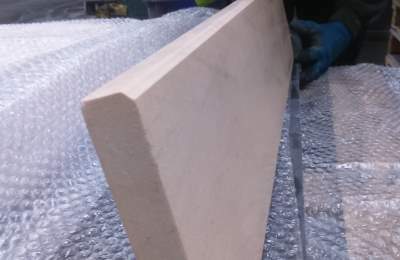 Whenever there's been a (thankfully rare) problem, the team at Trade Price Stone are quick to try and get it resolved as quickly as possible. Brilliant!